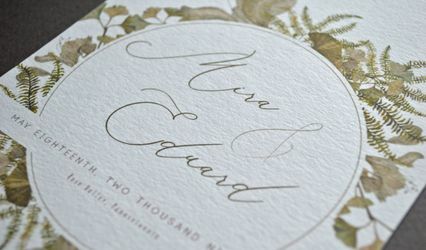 Invitations by Jill is a wedding stationary and graphic design studio in West Chester, Pennsylvania. 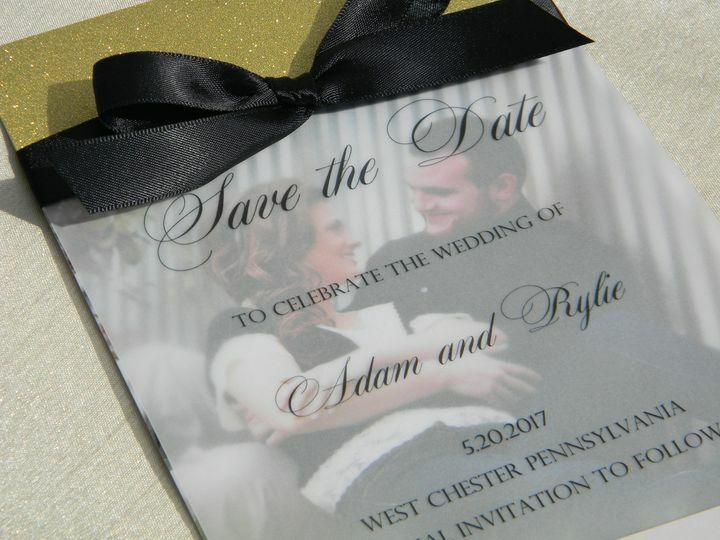 This business provides one of a kind, affordable invitations for your wedding that will make a great first impression on guests. 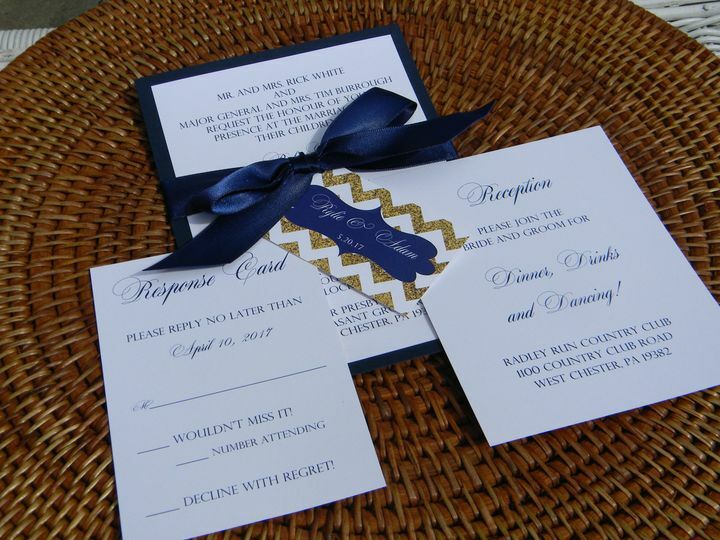 Wedding invitations, save the dates, and other stationary are not only special to guests, but make your wedding day theme truly stand out. 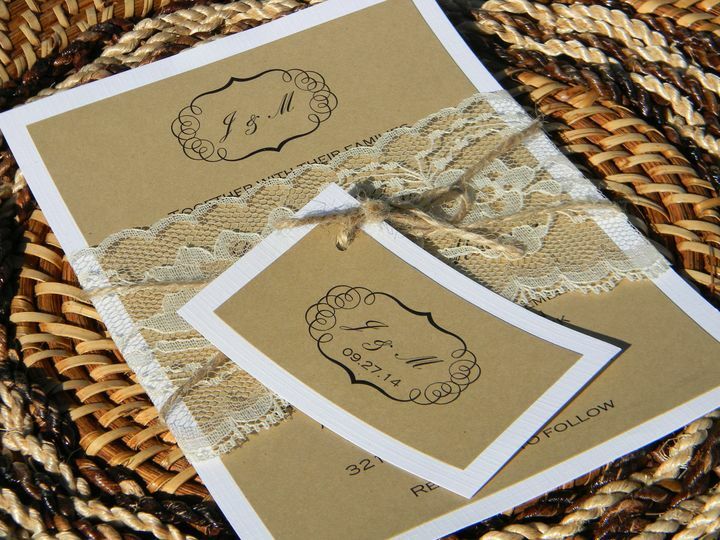 Choose Invitations by Jill for a stationary collection that reflects your personal style and taste. 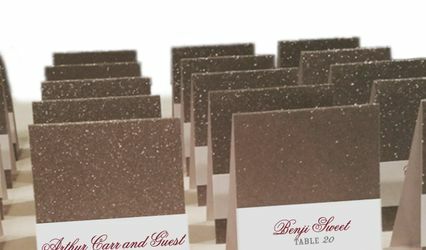 Invitations by Jill provides a range of wedding stationary items, from invitations and thank you cards to programs, menus, place cards, and more. 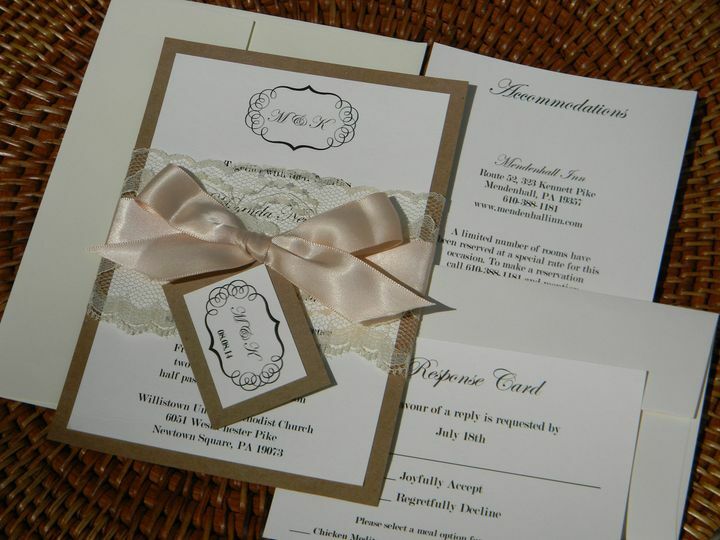 Invitations by Jill offers eco-friendly printing and packaging, as well as custom design, addressing, assembly, and shipping services. 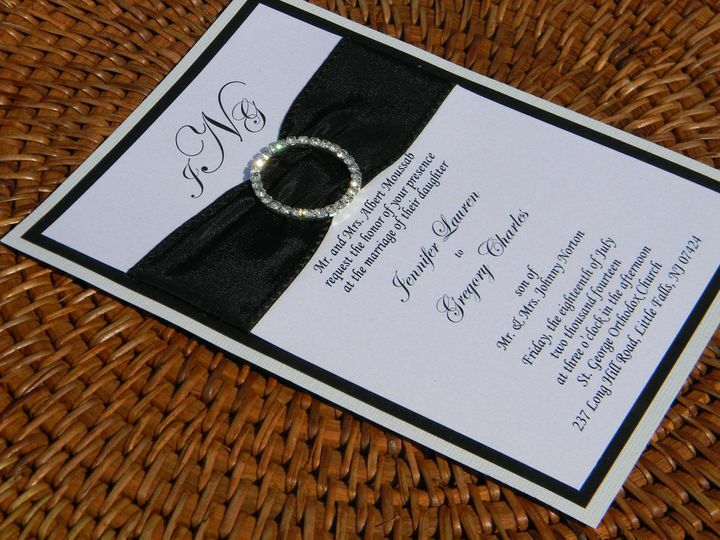 Once you approve the design, Invitations by Jill will take care of the rest. We absolutely loved working with Jill! She totally got our look for the wedding and had wonderful creative suggestions for us. 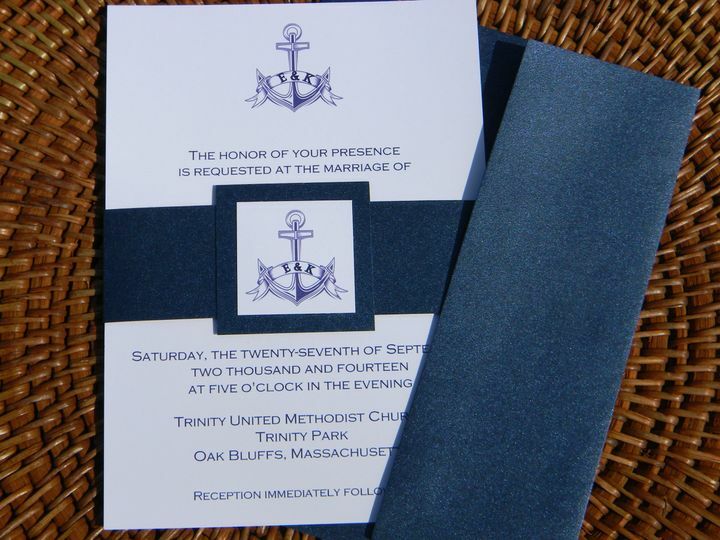 We went with a kraft paper and navy look for our nautical themed wedding and Jill completely understood that we wanted to keep the theme subtle. 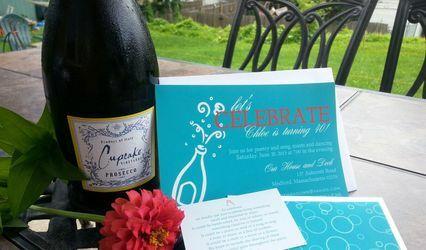 We created invitation suites, menus, table numbers, thank you notes and programs with Jill, and everything matched so well! 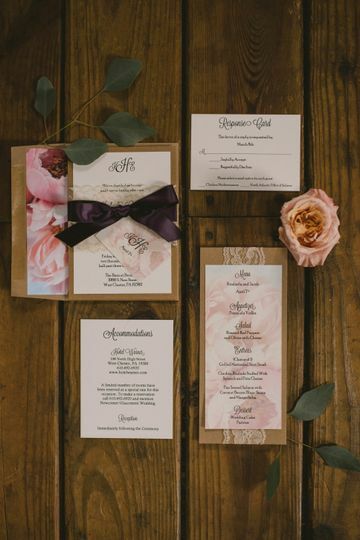 All of our paper items were so unique and beautiful, we couldn't be happier - and we highly recommend working with Jill! My custom design was wonderful and exceeded my expectations. I loved the design. Jill far exceeded my expectations. Jill was amazing to work with! She bent over backwards to work around our busy, late-night and weekend schedule and completed our invitations in such a short amount of time when we needed them! She was so quick to respond and very reliable. 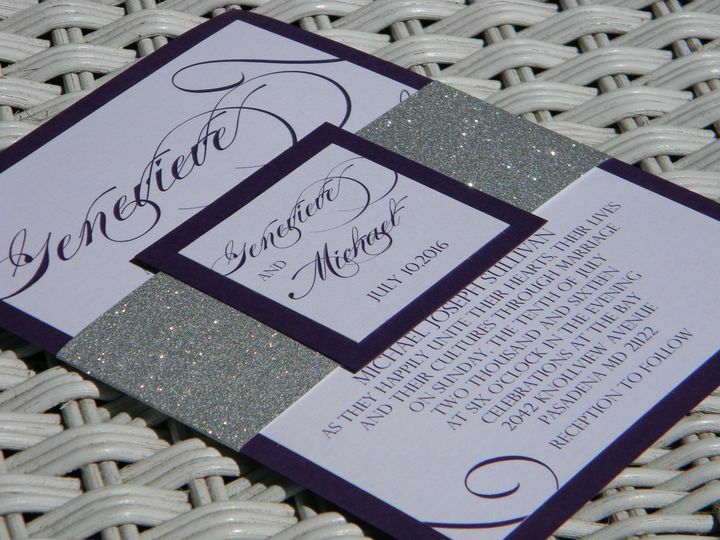 Our invitations are absolutely beautiful! 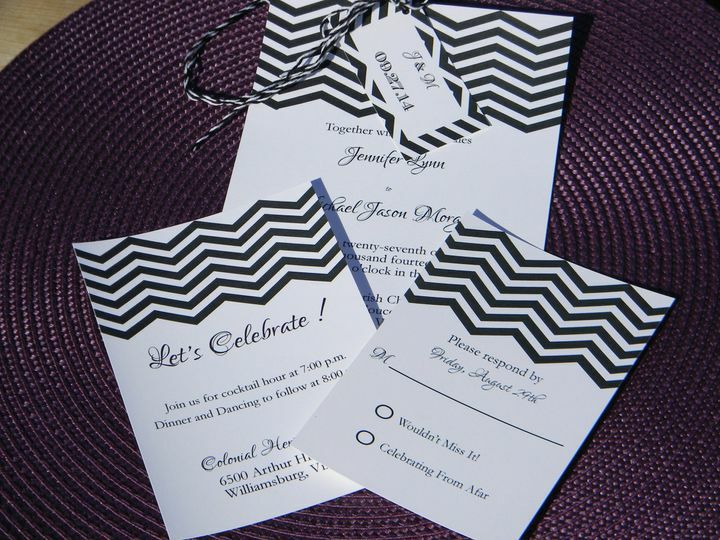 Jill designed our invitations exactly how we envisioned them. We love them so much and have already gotten so many compliments on them. 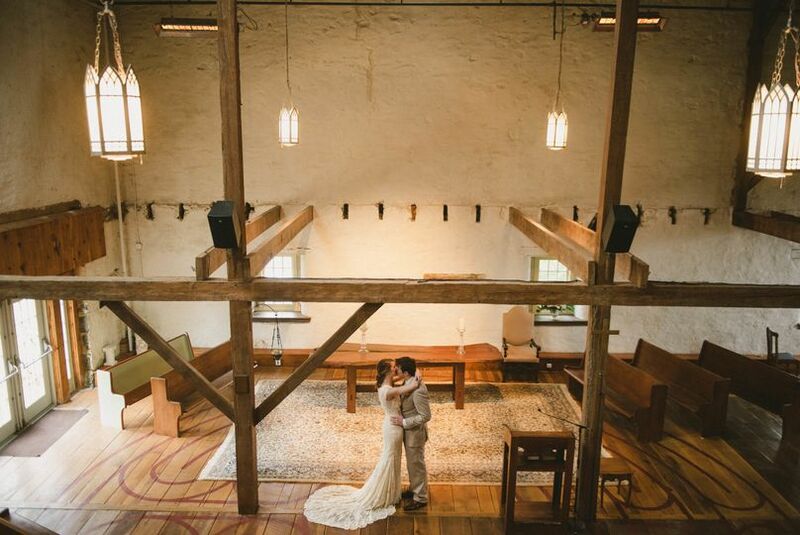 Jill was so easy and stress-free to work with, which is what you need during all the stressful wedding planning! We can't wait to work with Jill again soon!